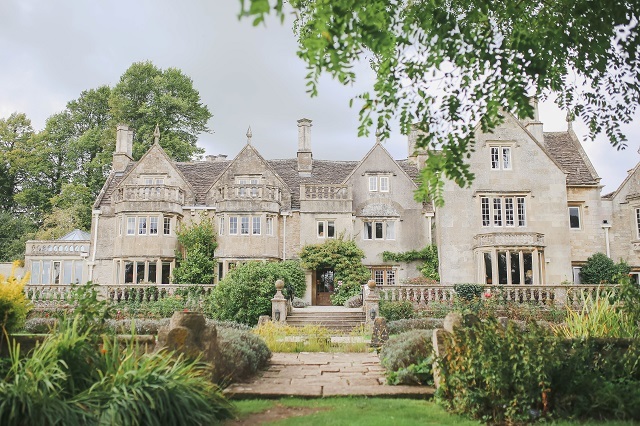 Woolley Grange is a stunning Manor, based close to the lovely town of Bradford on Avon. A dog friendly place to stay, with pretty grounds. 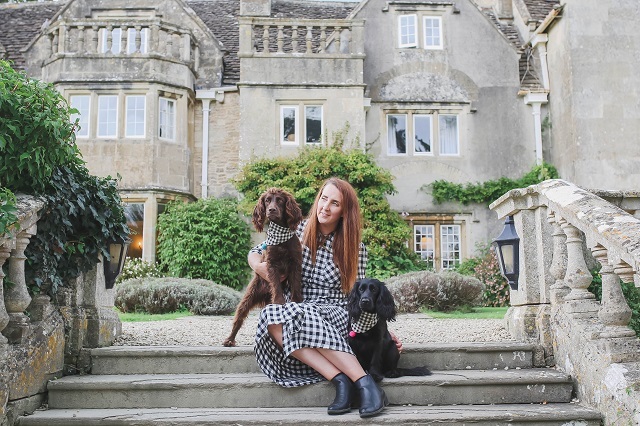 On the edge of the Cotswolds, perfect for exploring, or like us, relaxing the evening away with the pooches. 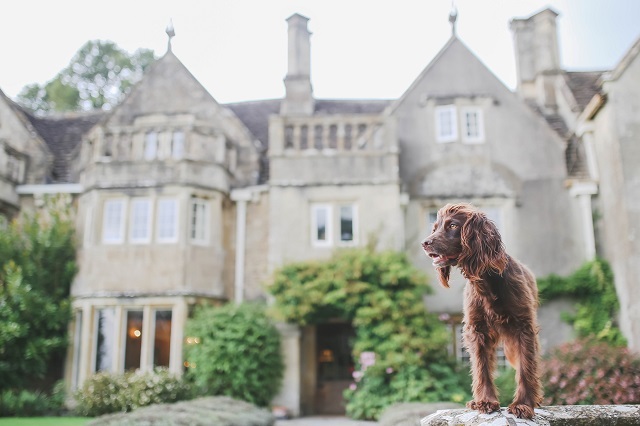 Woolley Grange is perfect for packing your pet, and the whole family. 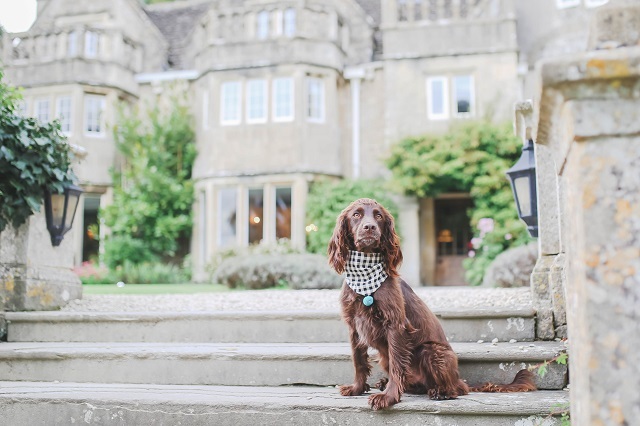 A wonderfully family friendly hotel, with children around everywhere, as well as dogs too. 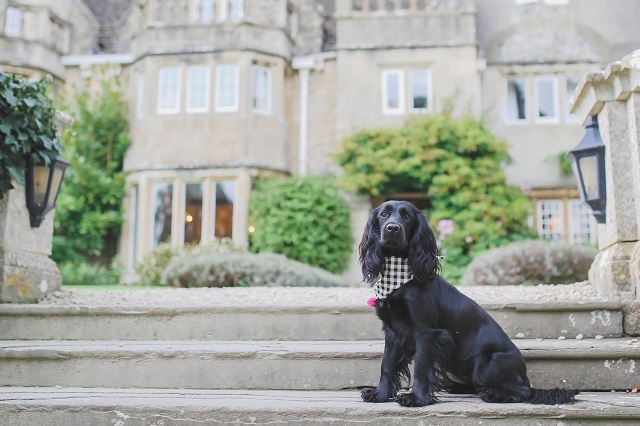 We even spotted the hotel dog, Rex, the Cavalier King Charles Spaniel. 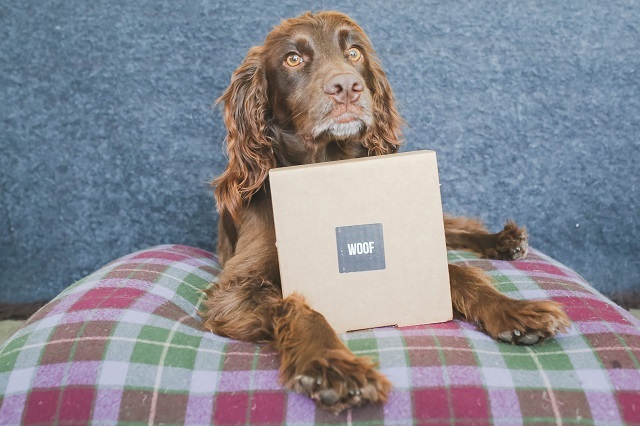 Dogs are charged at £15 per night, and are welcomed with a "woof" box, bed and towels. 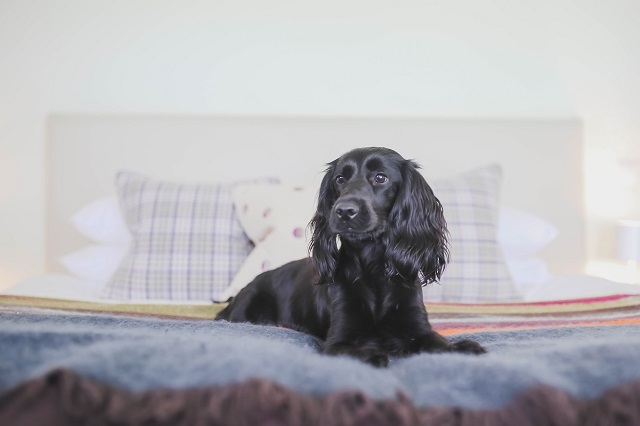 Perfect for a stay, and everything you need to travel with a dog. The grounds were lovely to walk the dogs and really appreciate the lovely manor house building, children were running around but they were all very polite [and well trained!] with asking when approaching Severus and Lily. Poo bins were dotted around the grounds, as well as an amazing dog wash area- perfect for a muddy soggy spaniel, which can happen a lot in the UK in these coming months. Sev and Lily could join us everywhere expect for the restaurants, but sadly there were no normal size tables and chairs, making everything more of struggle. Food at dog nose height is never good, and rather uncomfortable for the humans too. This dog friendly break turned into one of relaxing and enjoying each others company. Knowing the area well, we didn't go out and explore as much as we normally would, but Bradford on Avon does have so much to offer. It even is the home of our very favourite pet shop, many dog friendly cafes and the perfect canal walk too. 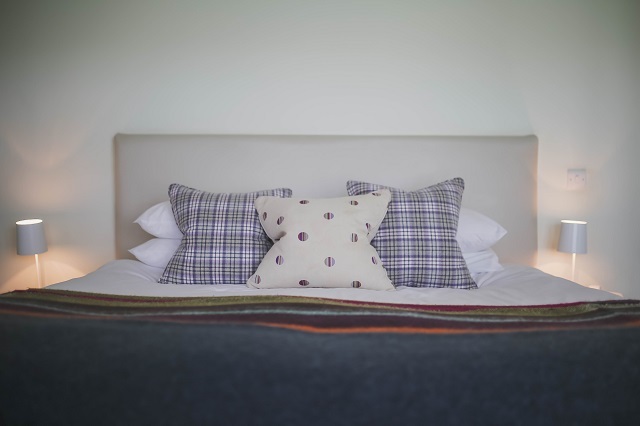 The bedroom was gorgeous and so we really made the most out of enjoying it, with the dogs treats waiting for them, and a king size bed and amazing bath waiting for me. The bedroom looked out directly to a wonderful area of grass, easy for early morning and late night wanderings for Sev and Lily. Starting our trip the best way, with cocktails and afternoon tea. 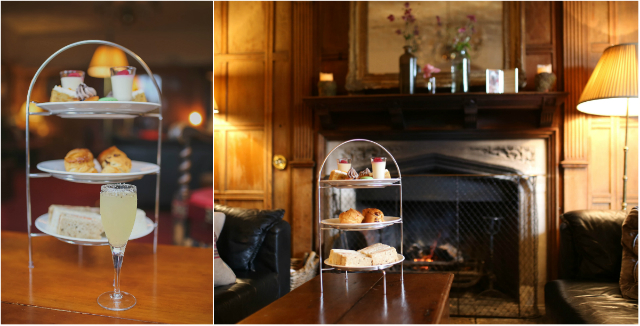 The dogs are allowed in the lounge area, the fire was roaring and the afternoon tea was perfect for a relaxing and a great treat for the stay. 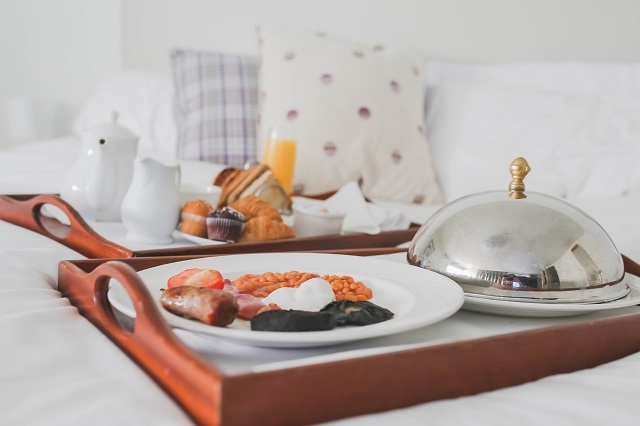 Breakfast was served in the bedroom, with trays in bed, a great relaxing morning before checking out. No eggs Benedict or pancakes [my fav] but the full English still started the morning right. Of course this is never something we talk about, however this hotel is so family friendly is would be silly not to mention it. 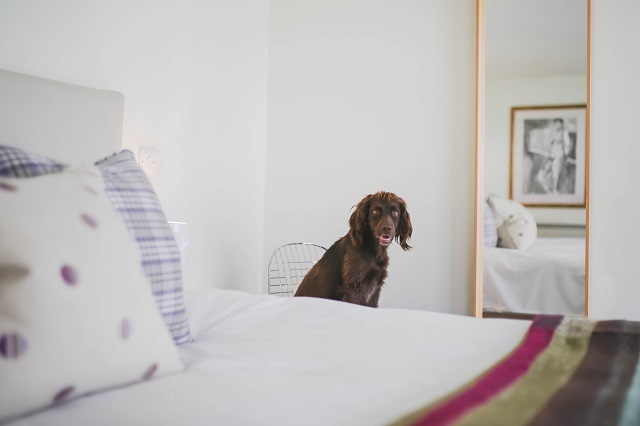 If you have a young family and want to pack the pooch, then this place is amazing, for holiday or even a couple of nights getaway.